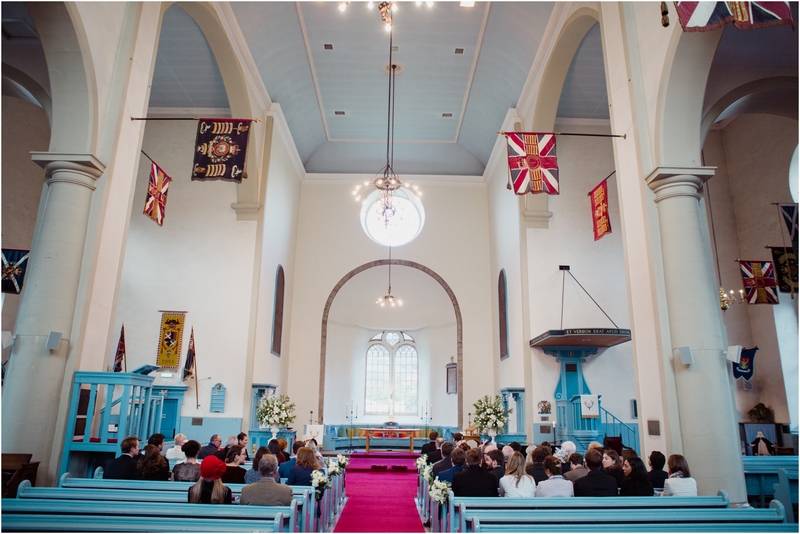 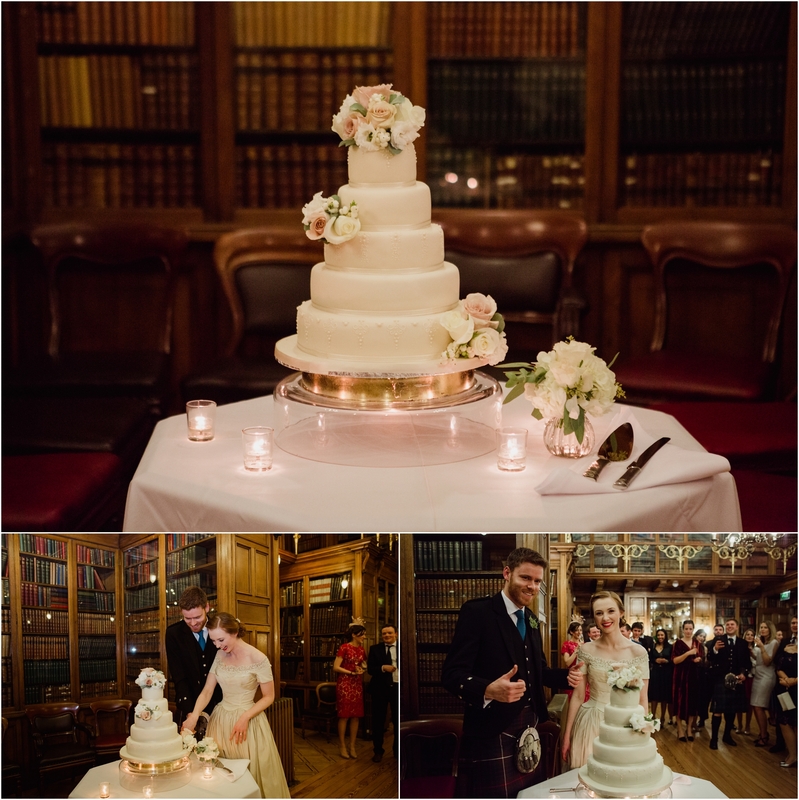 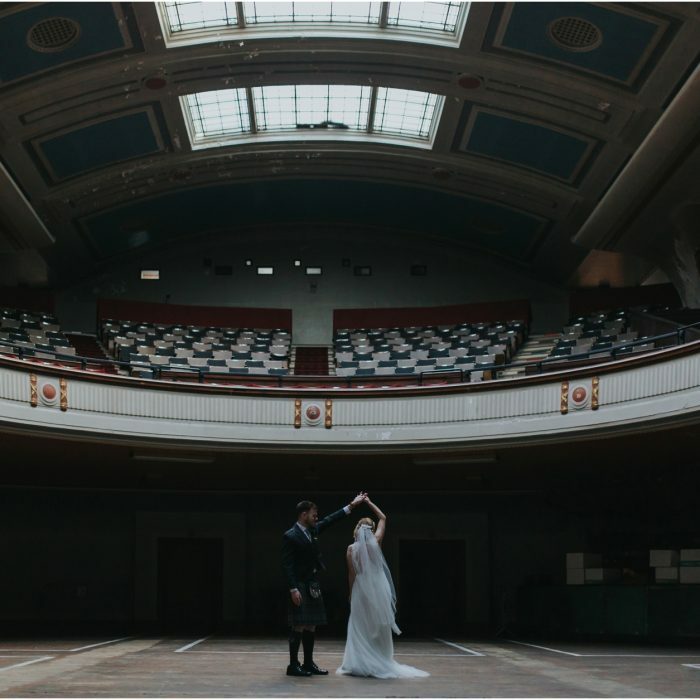 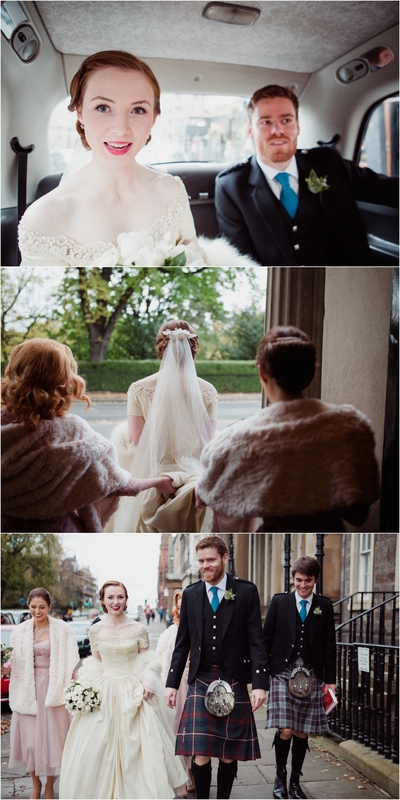 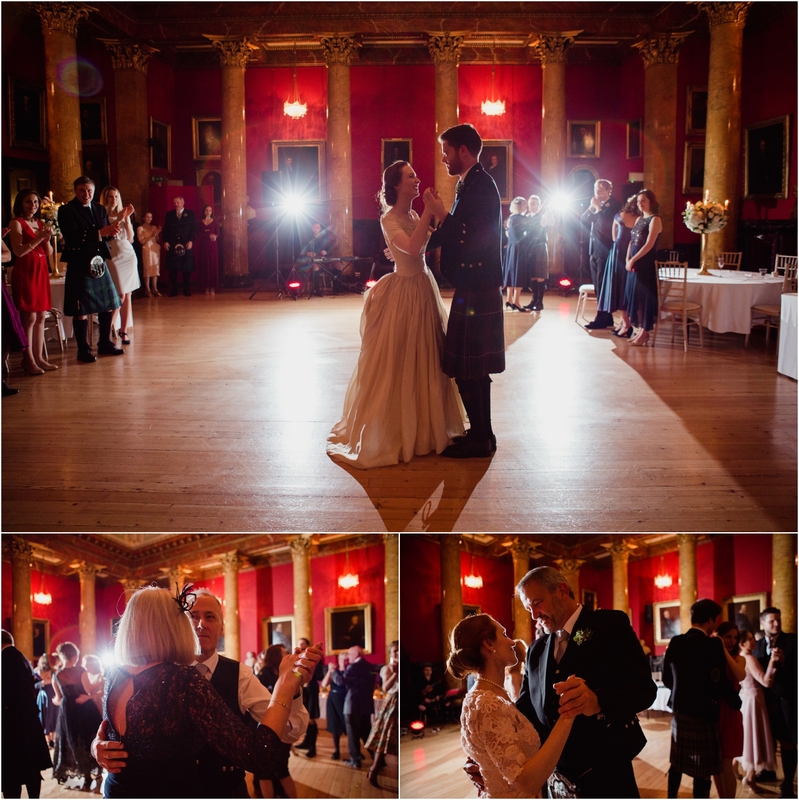 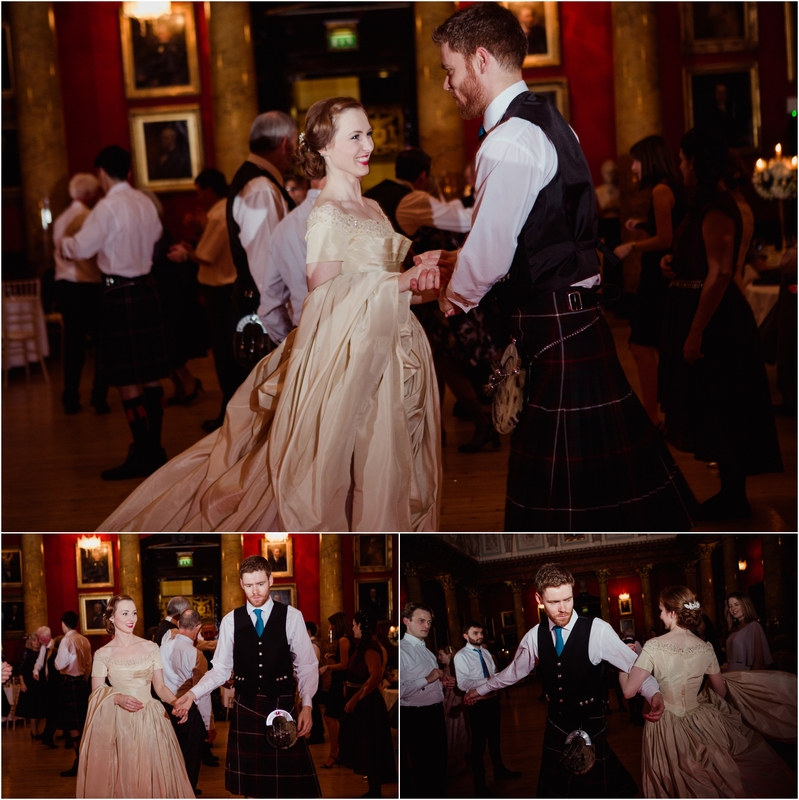 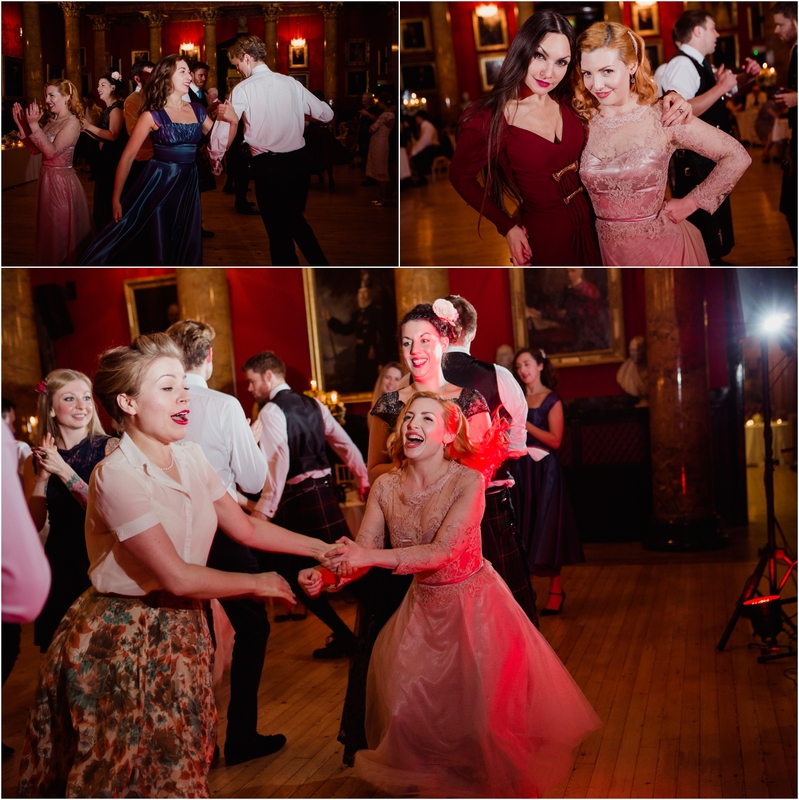 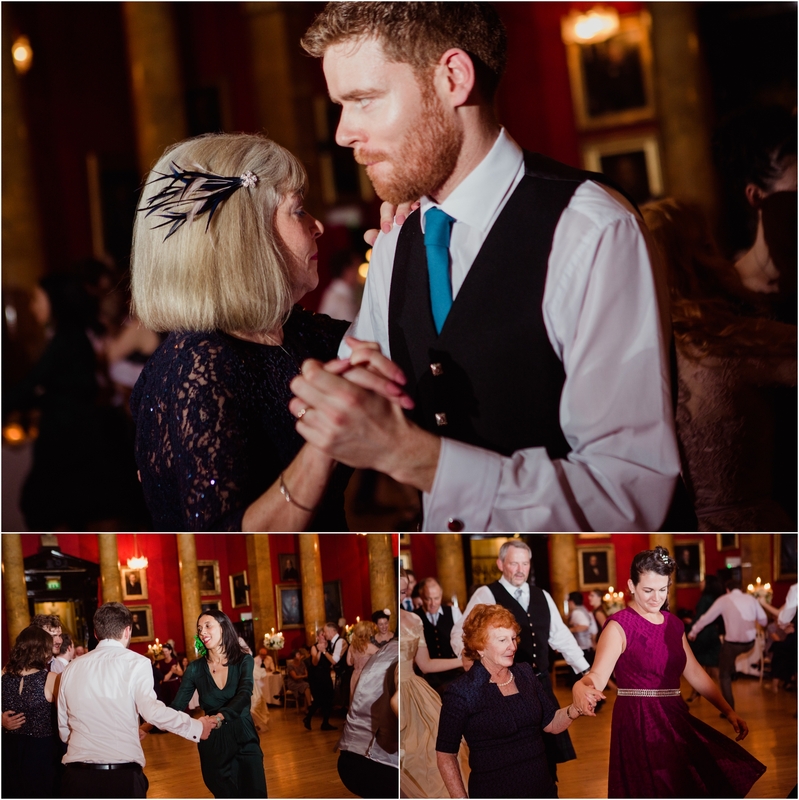 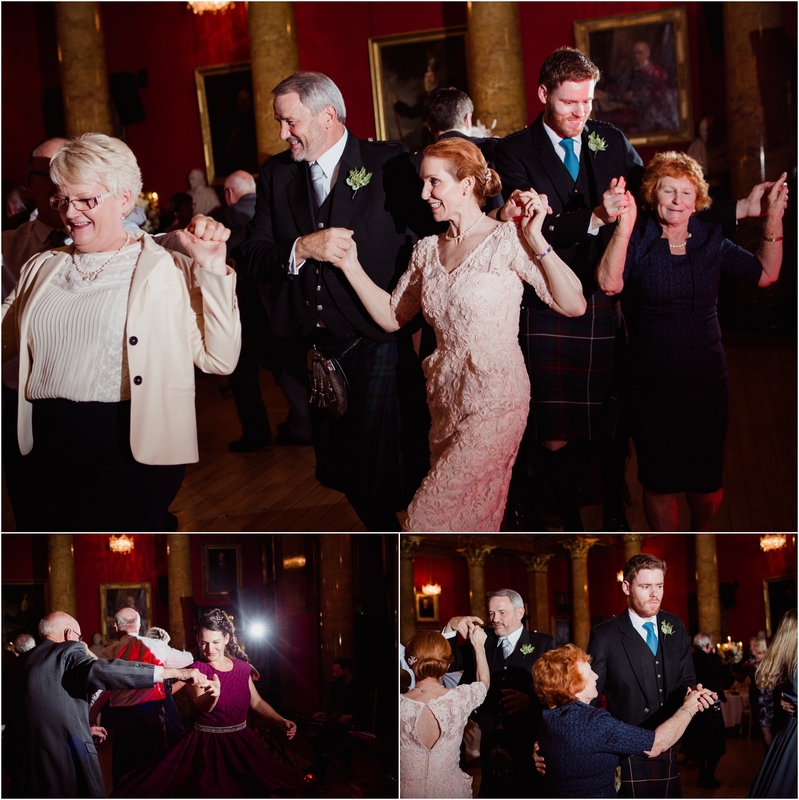 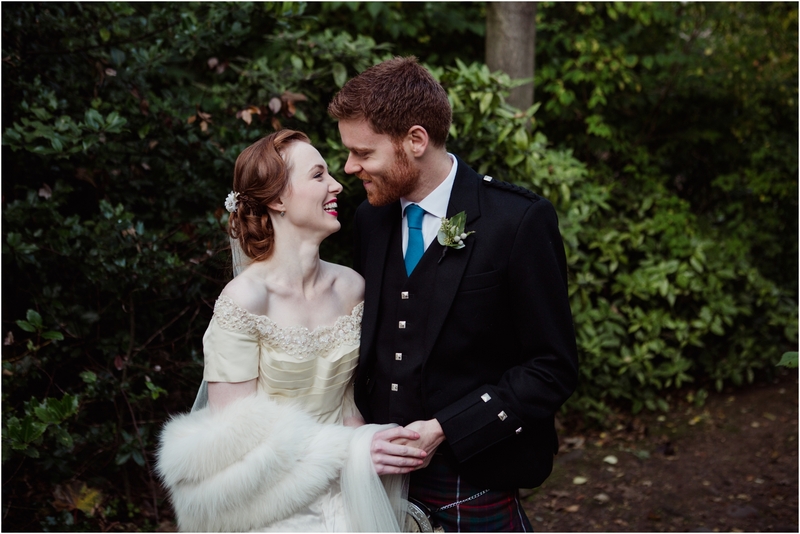 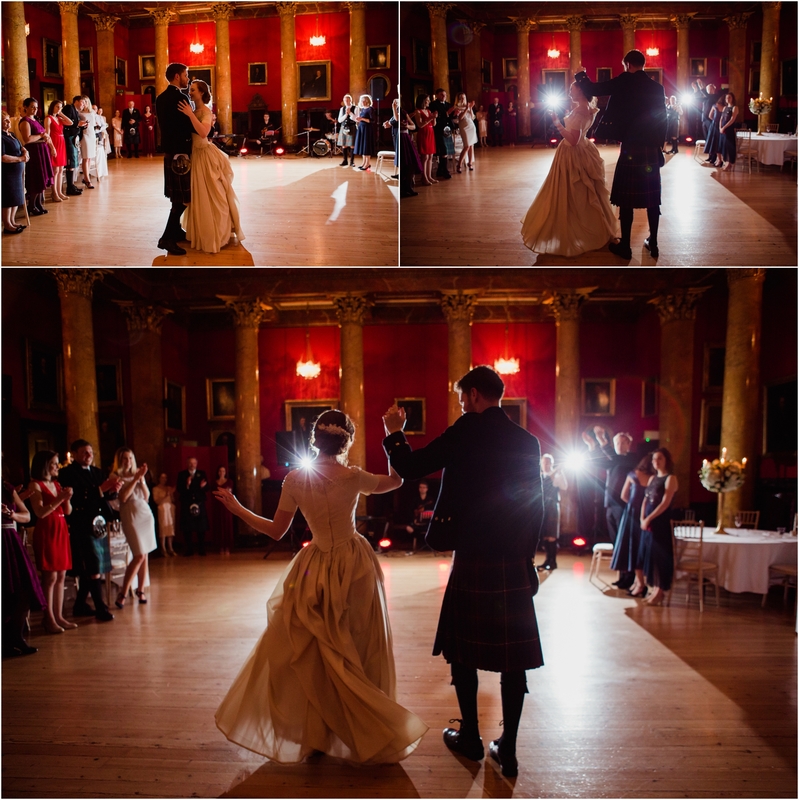 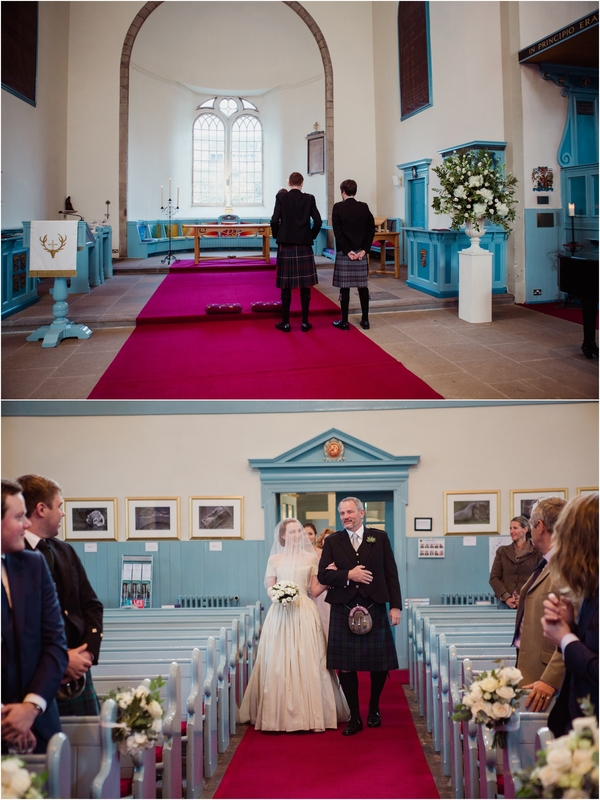 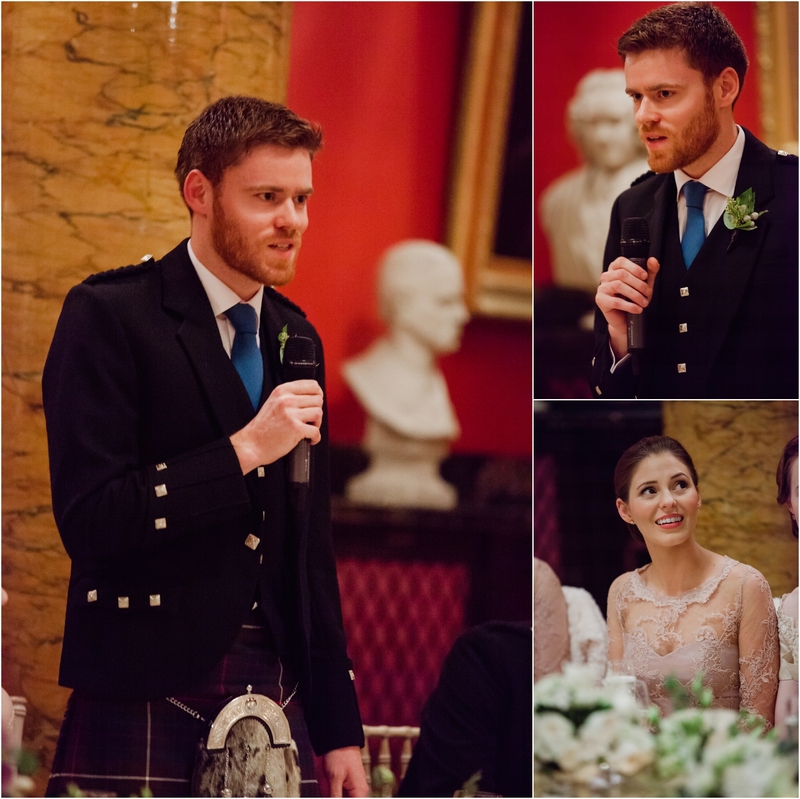 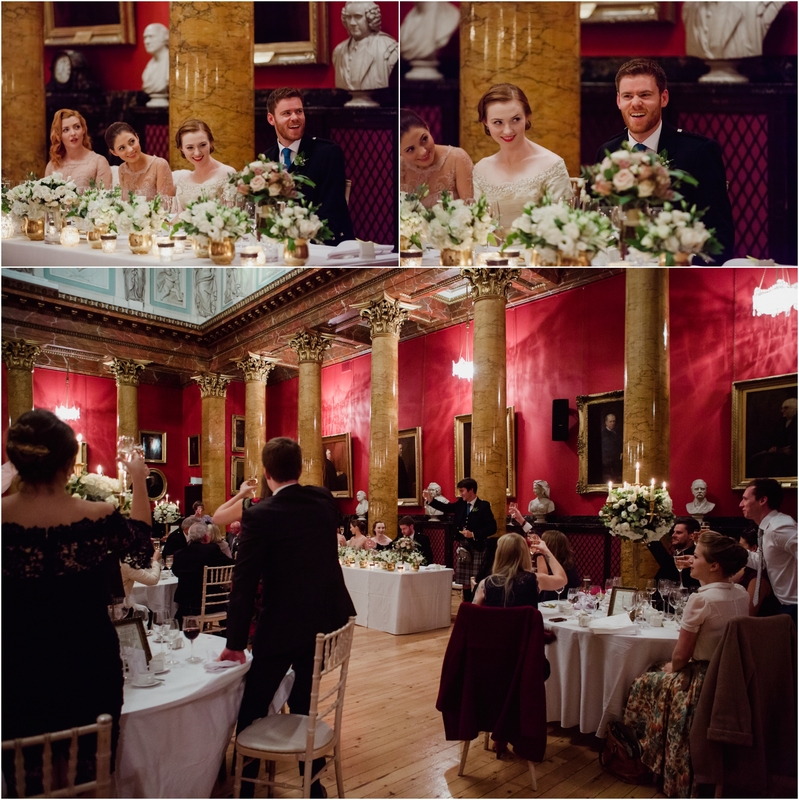 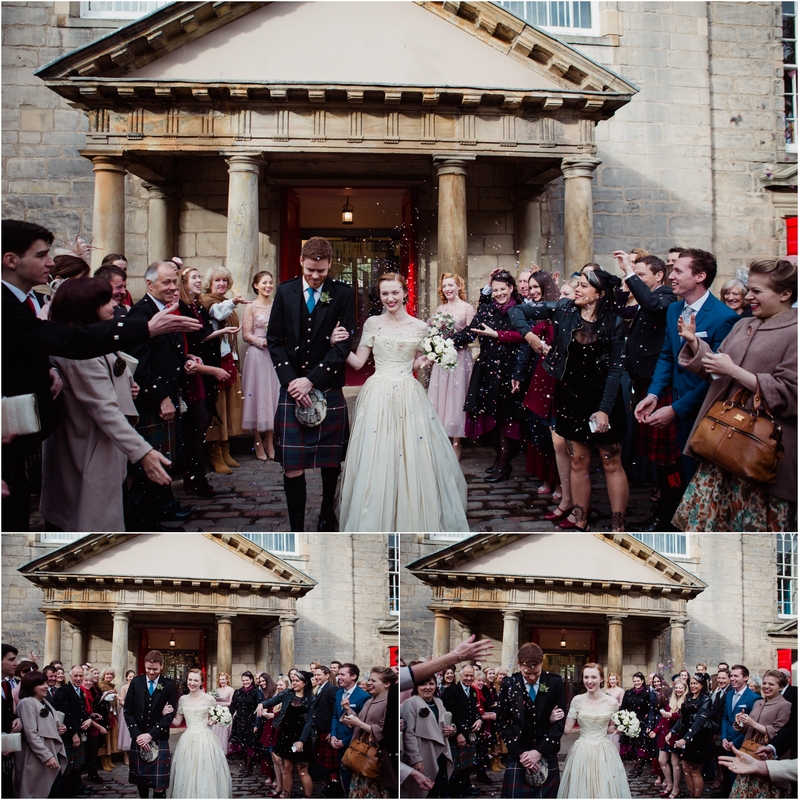 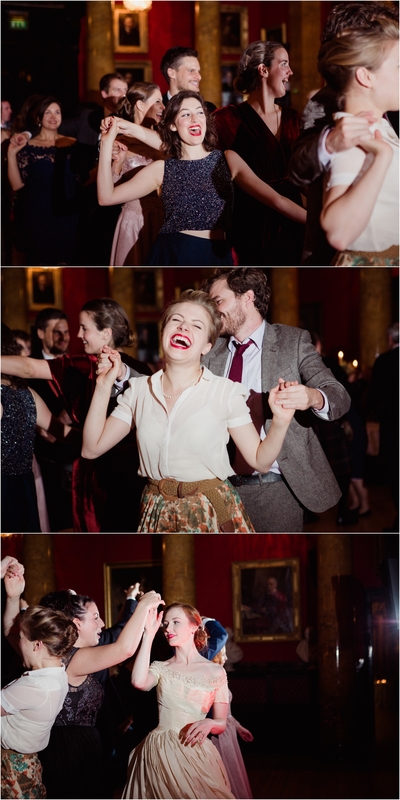 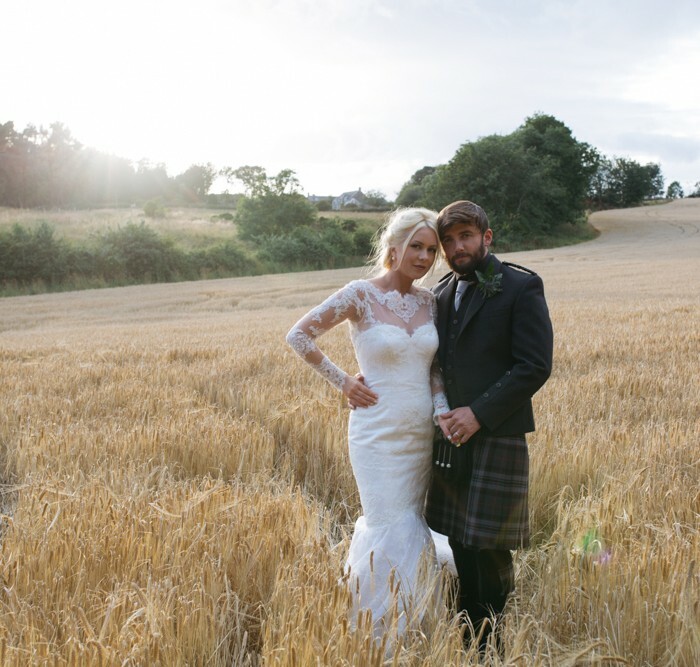 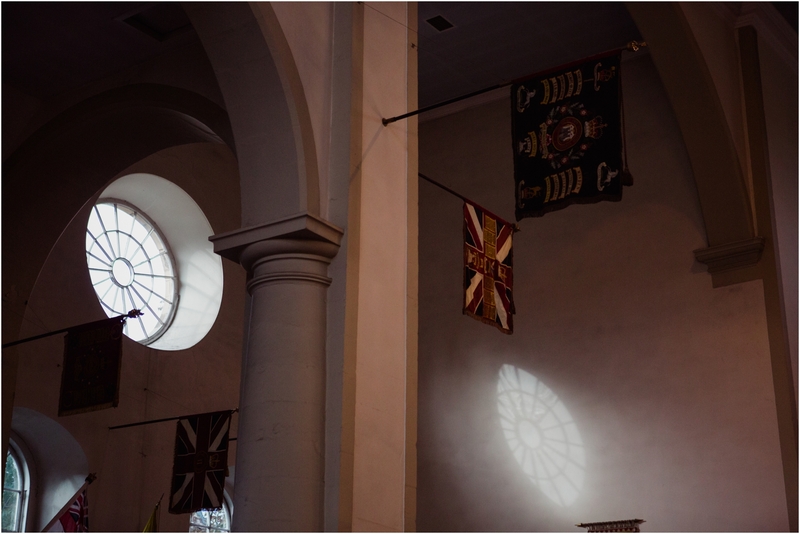 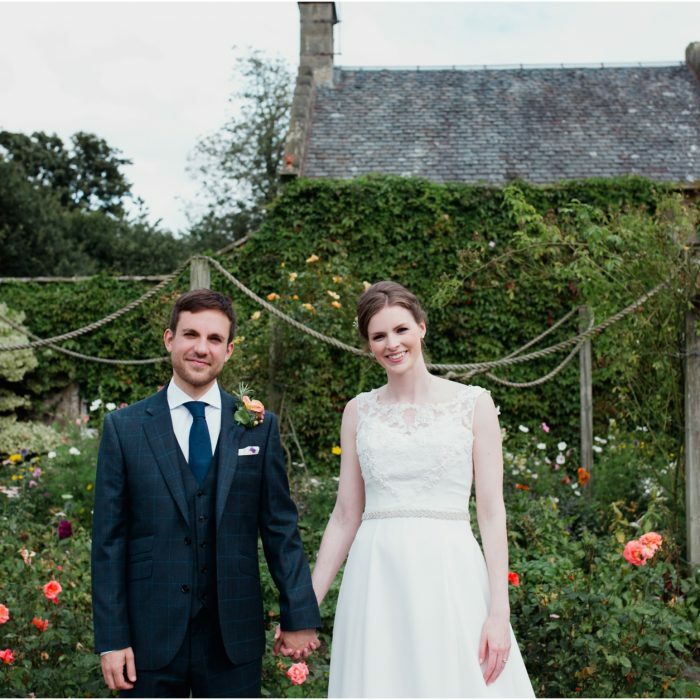 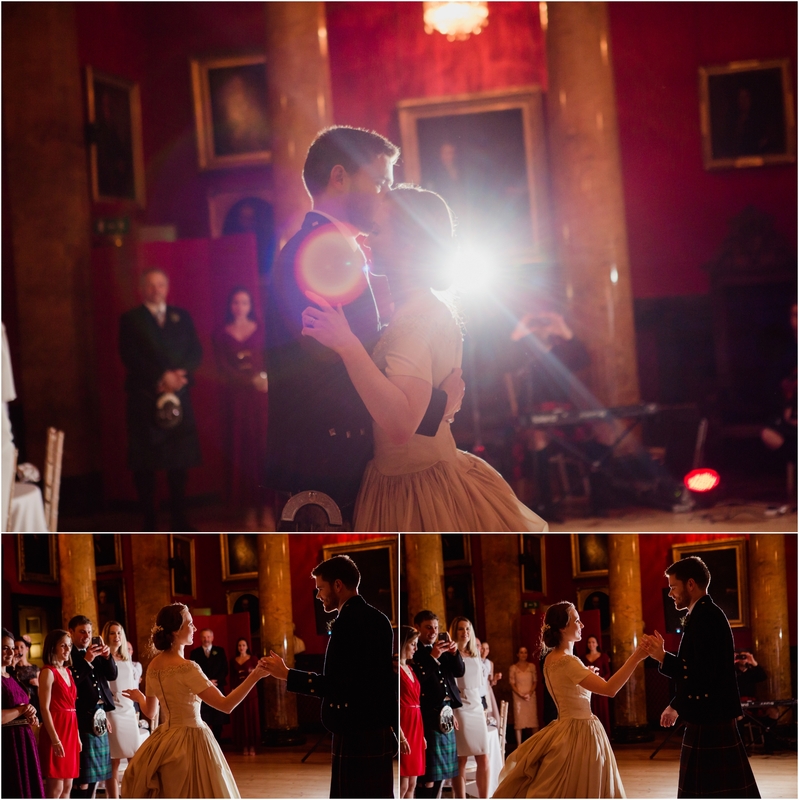 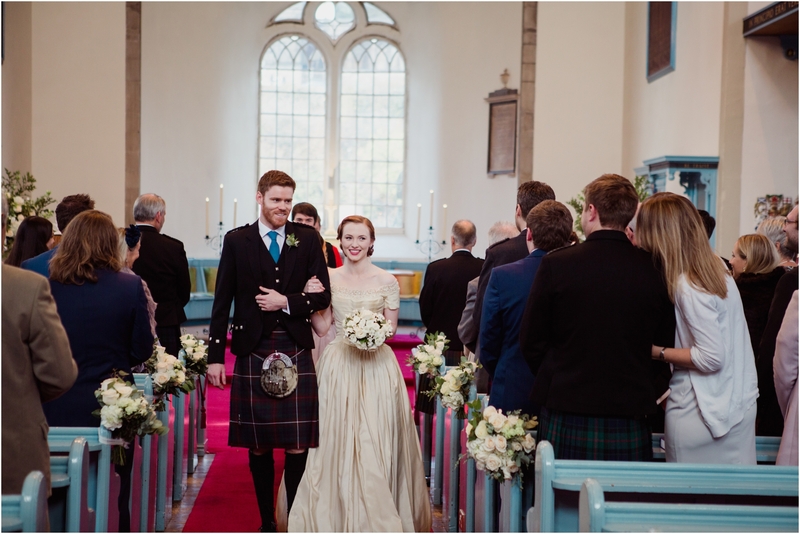 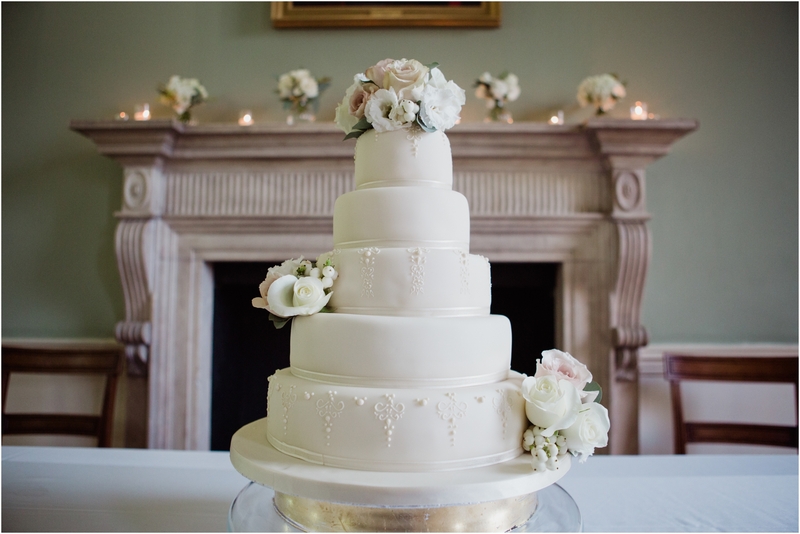 Jess and Neil met at a ceilidh and chose a very traditional Scottish wedding in Edinburgh. 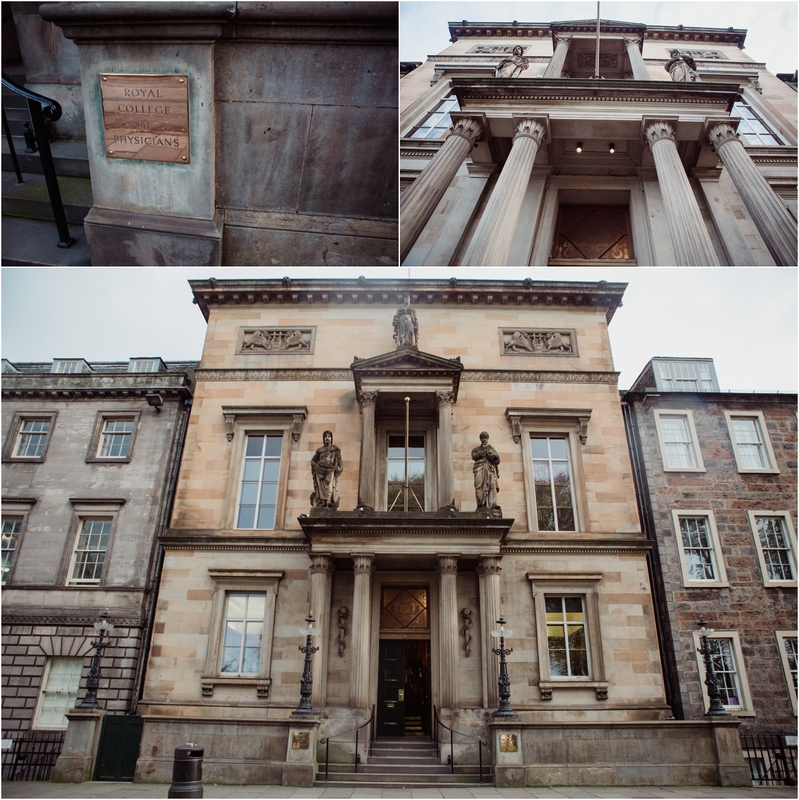 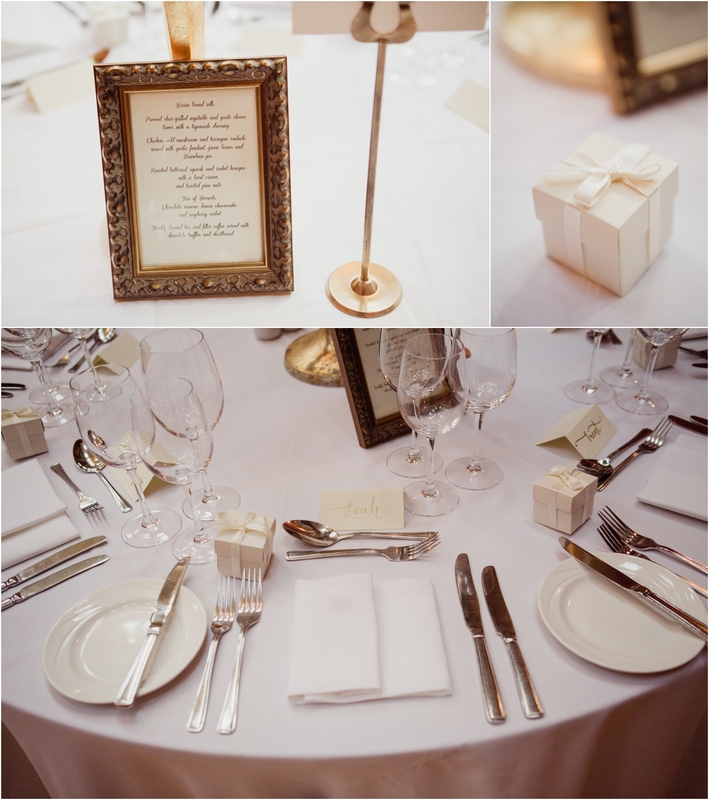 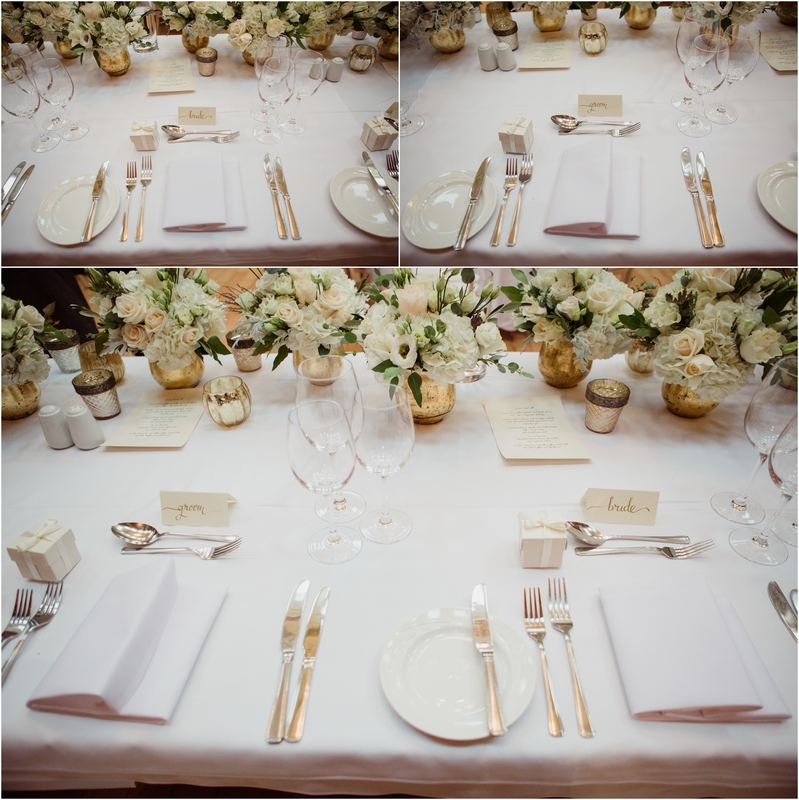 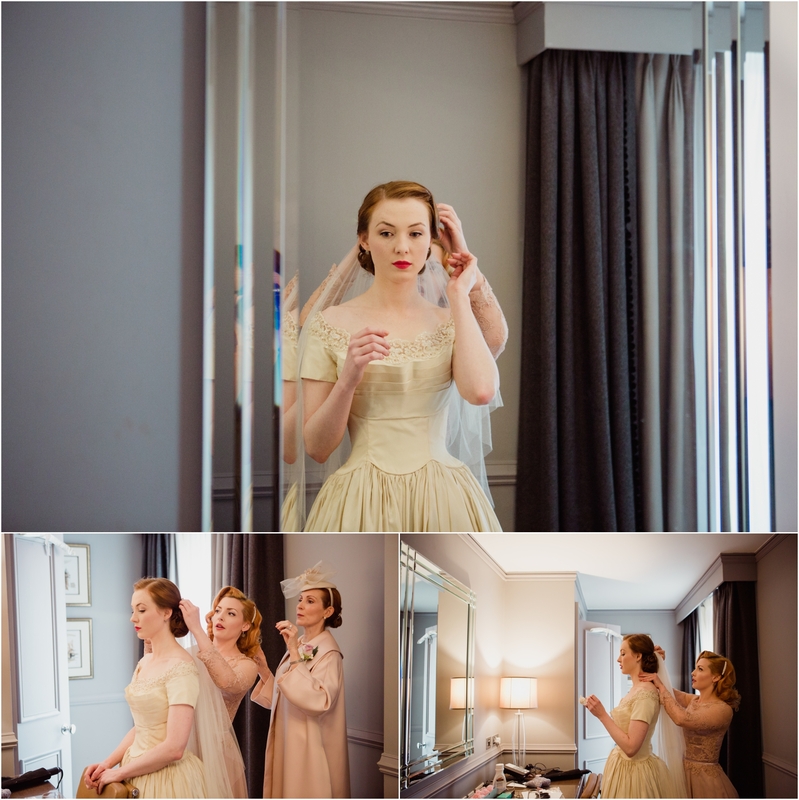 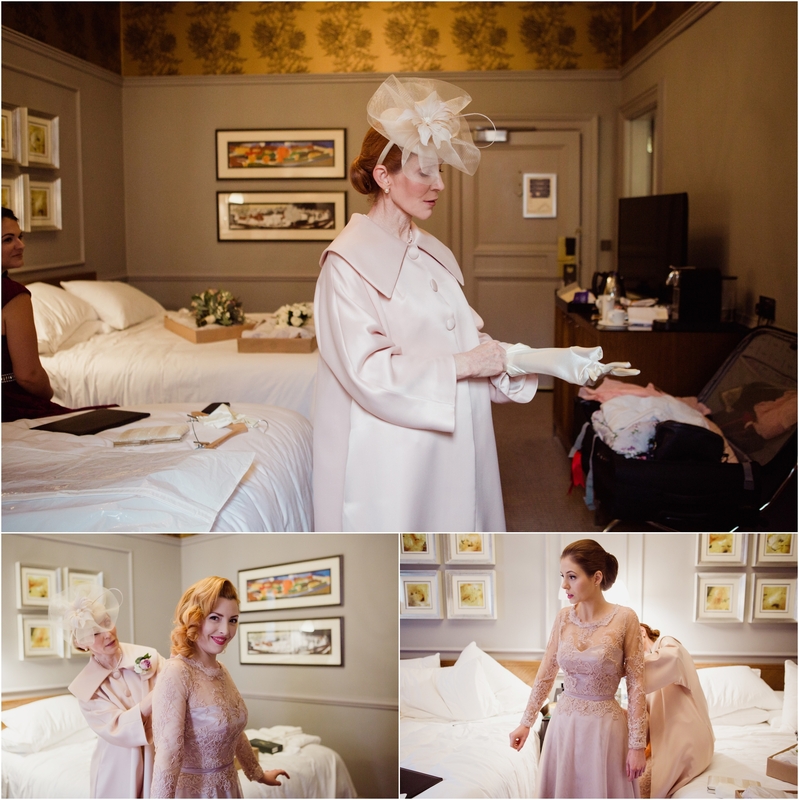 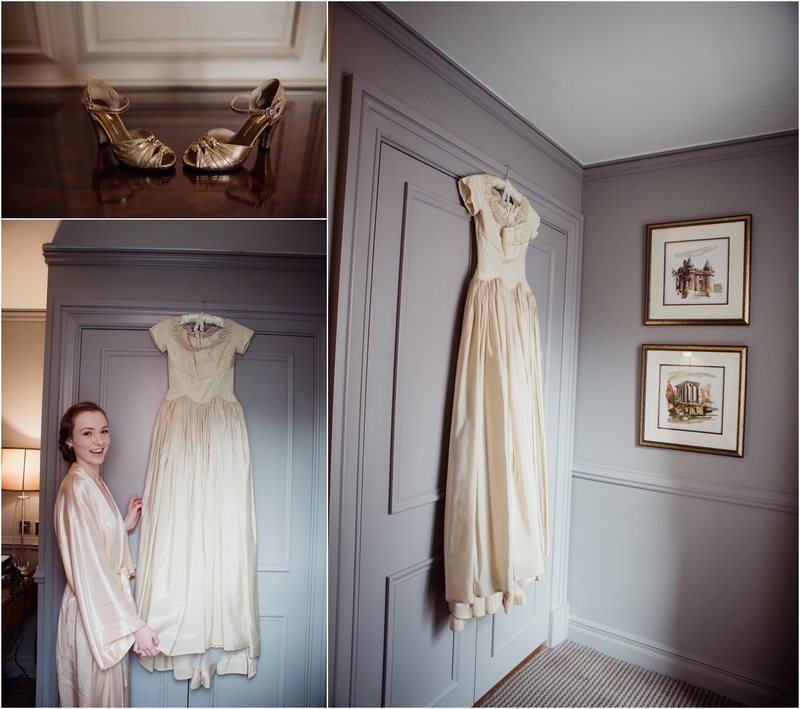 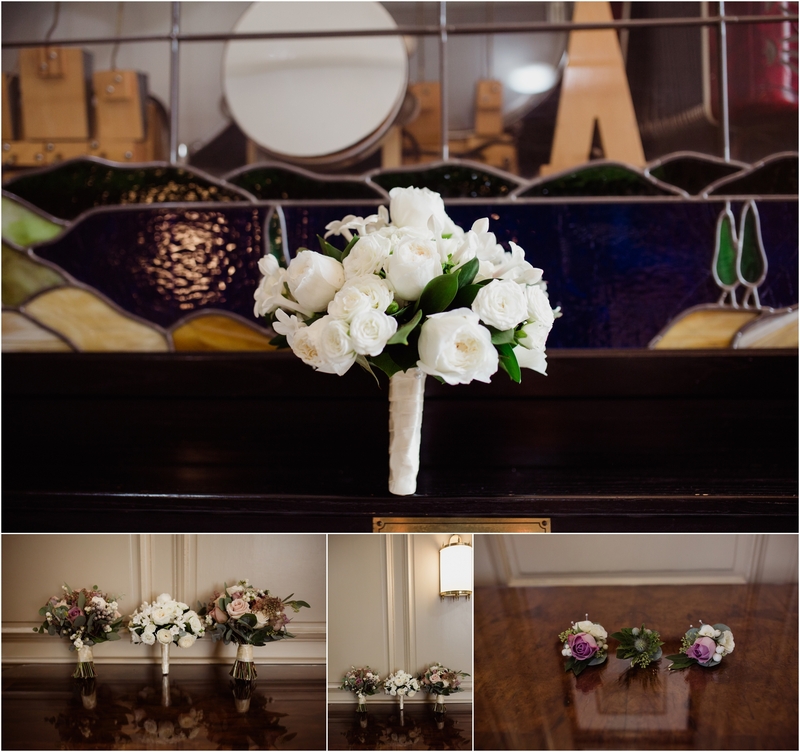 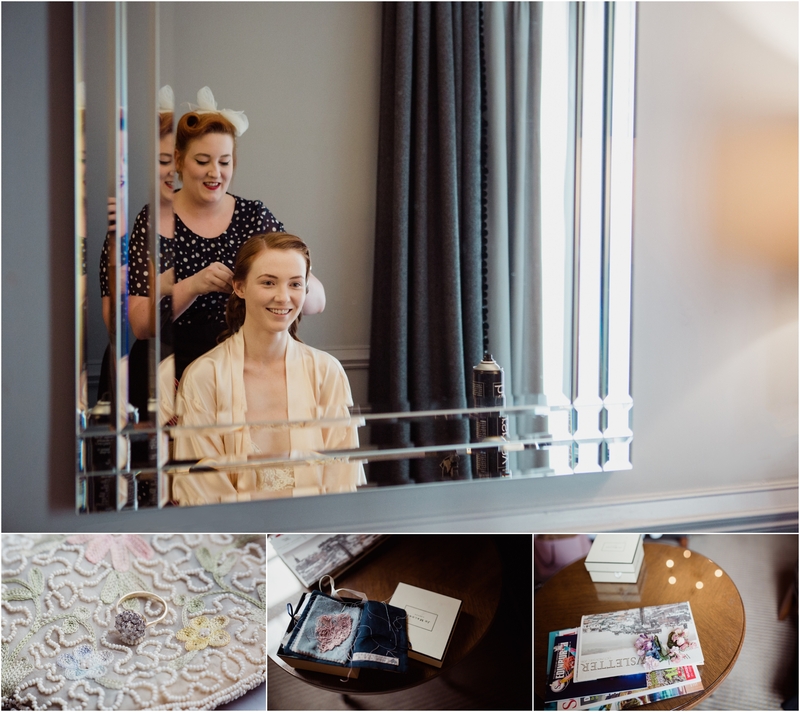 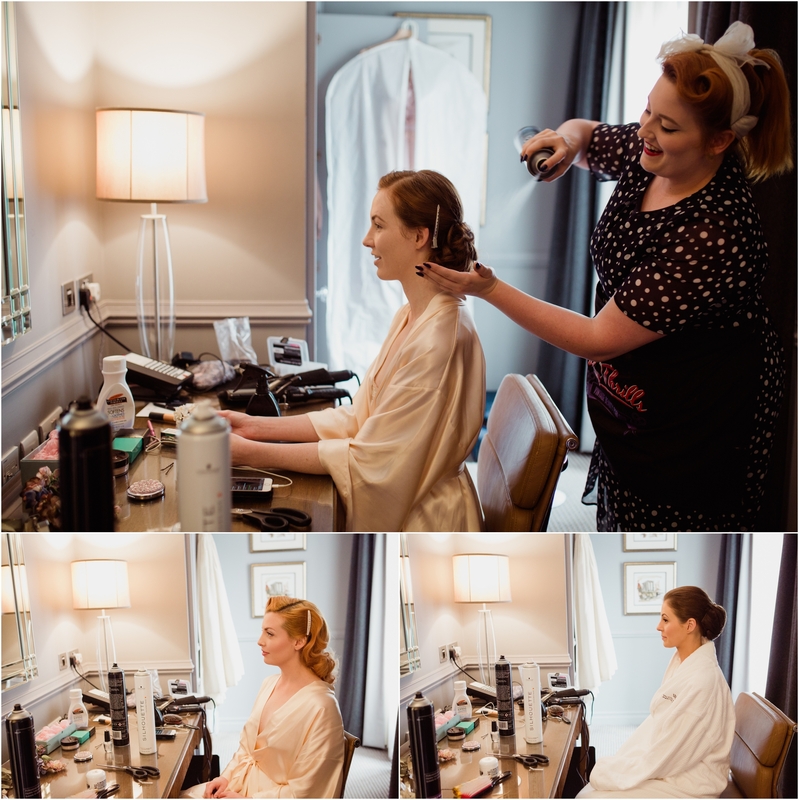 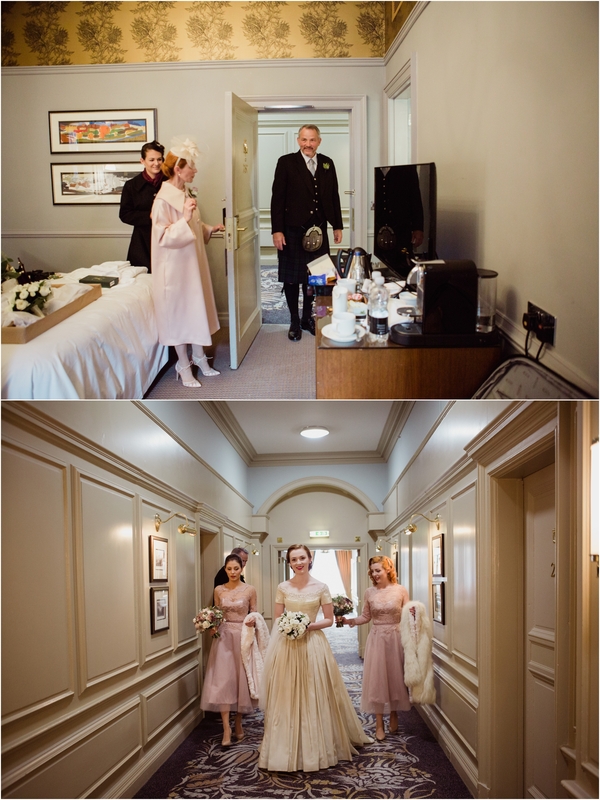 Jessica and her close family chose the Caledonian to get ready the couple had their ceremony at Canongate Kirk, The Royal Mile with a reception at the stunning Royal College of Physicians of Edinburgh. 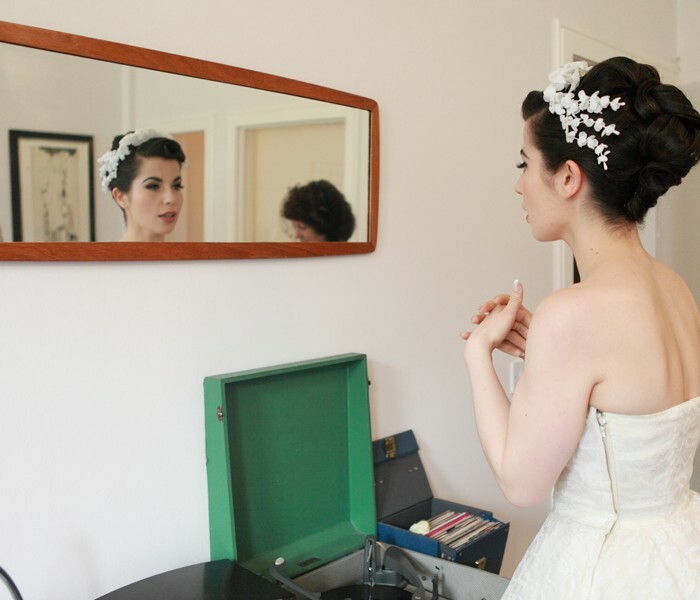 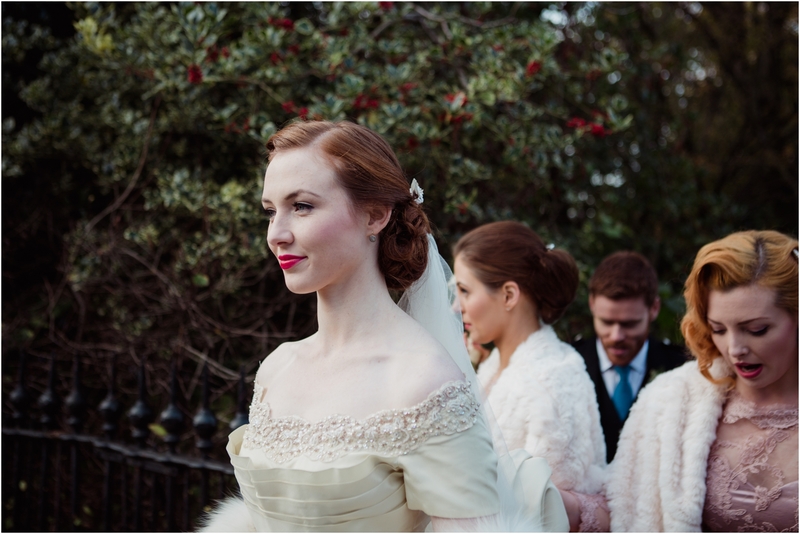 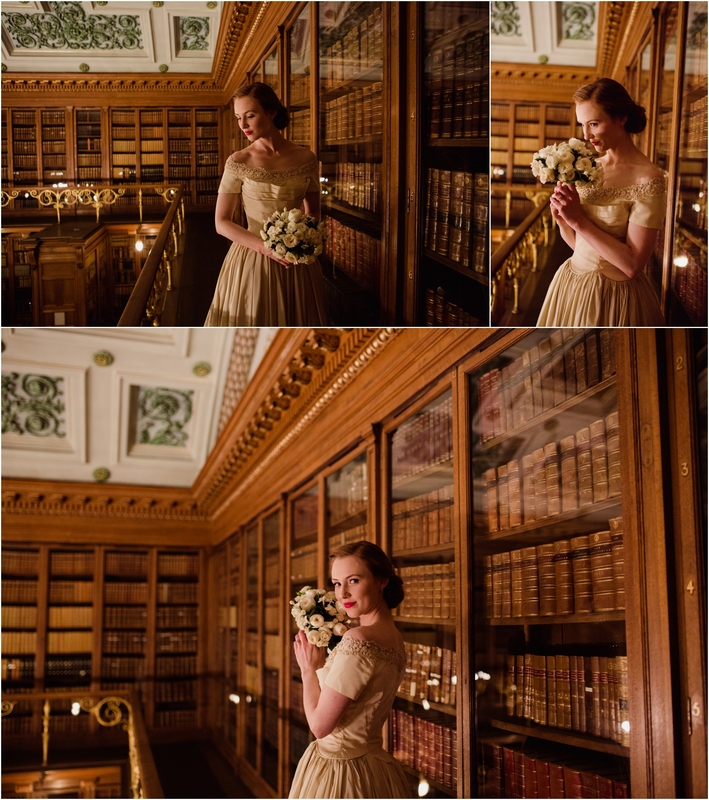 I first met Jess when she modelled for me for a vintage bridal photoshoot a few years back. 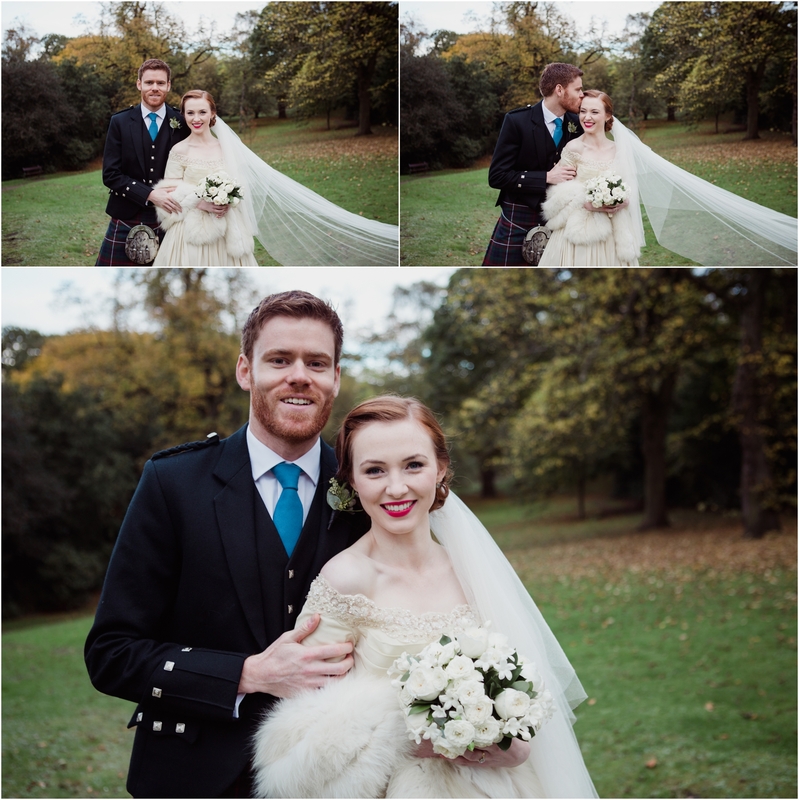 It was an honour to be asked to photographer her wedding with Neil. 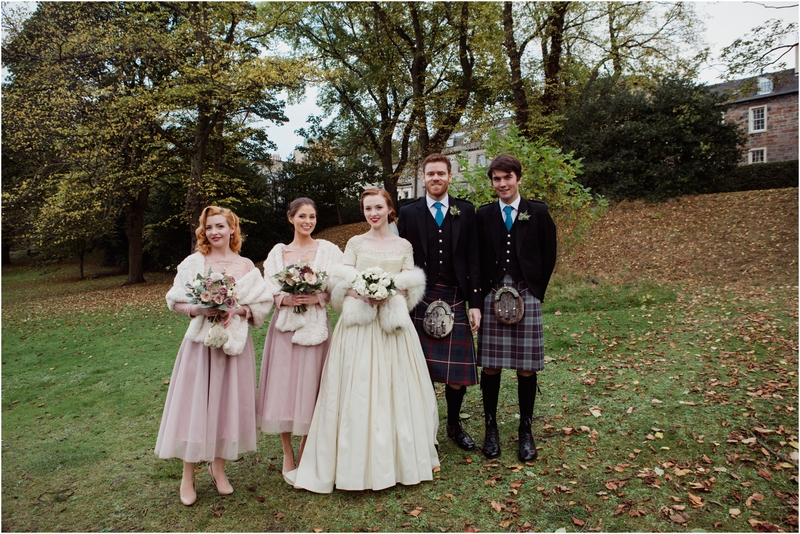 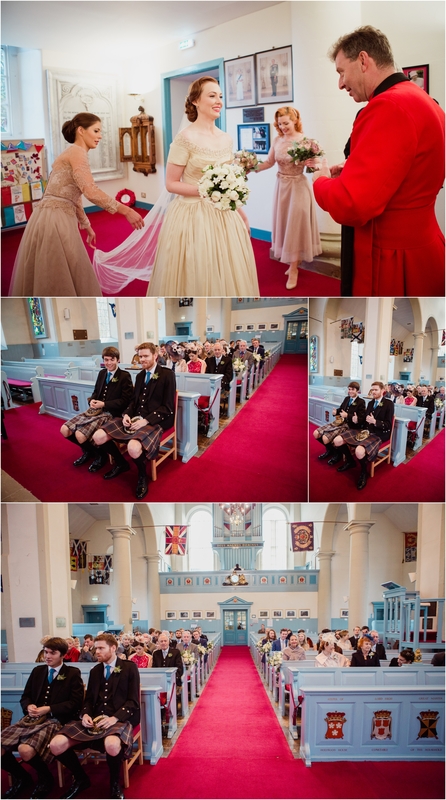 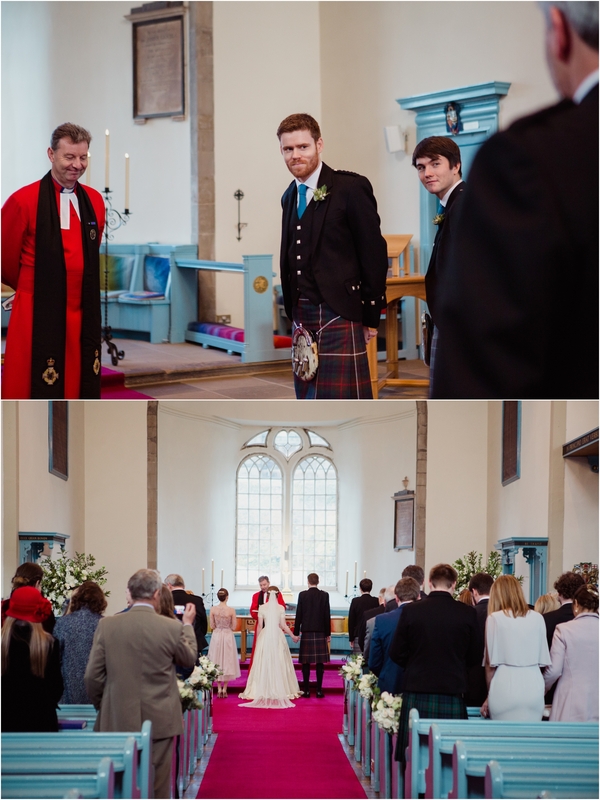 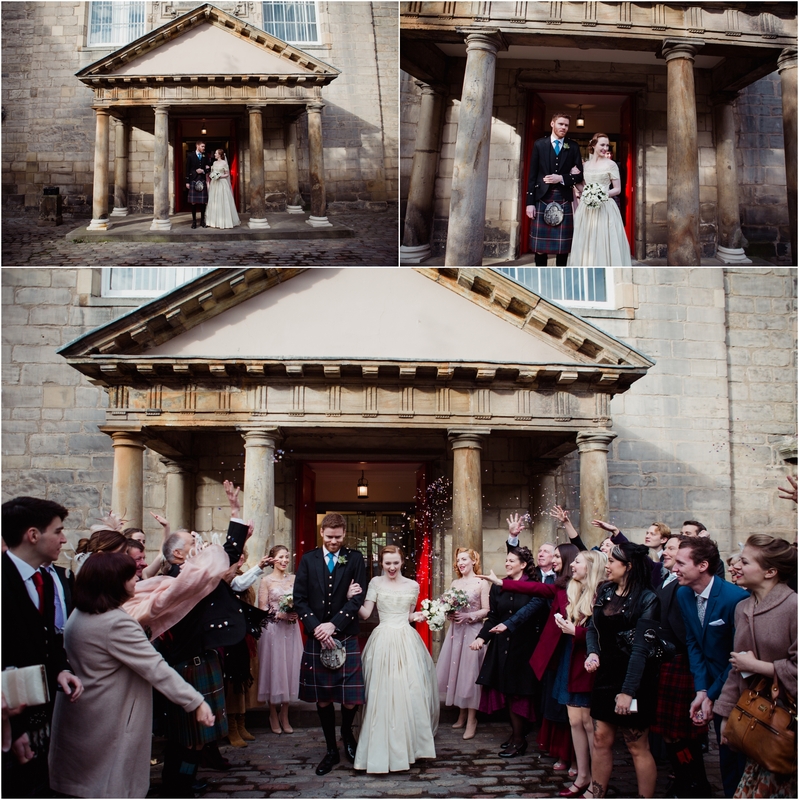 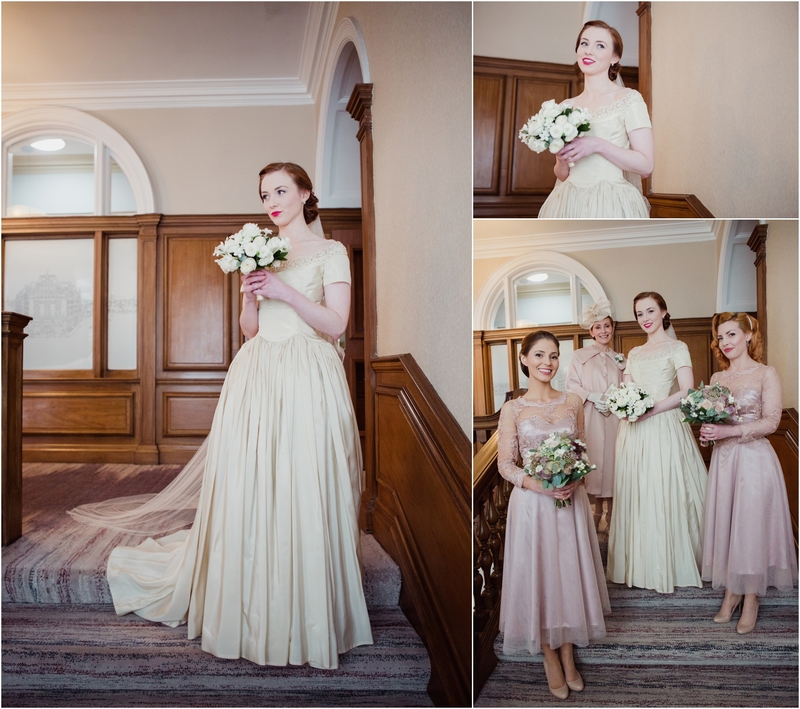 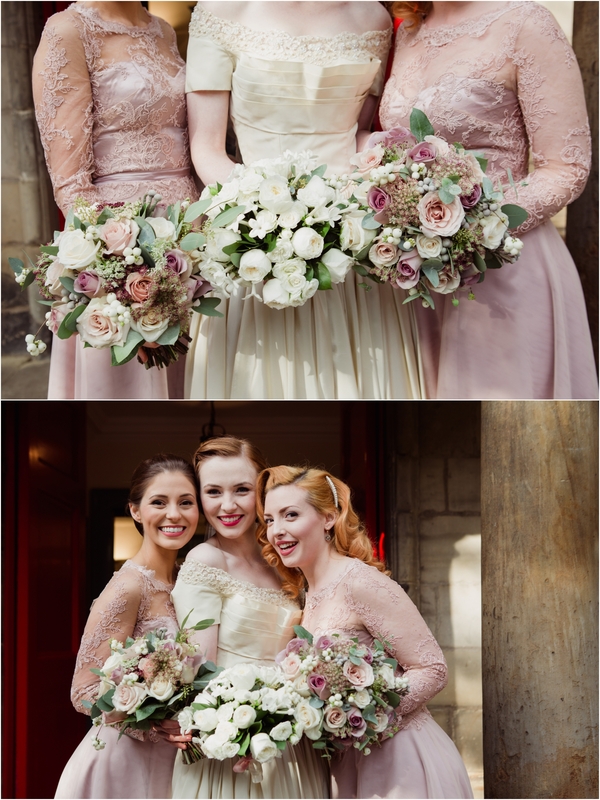 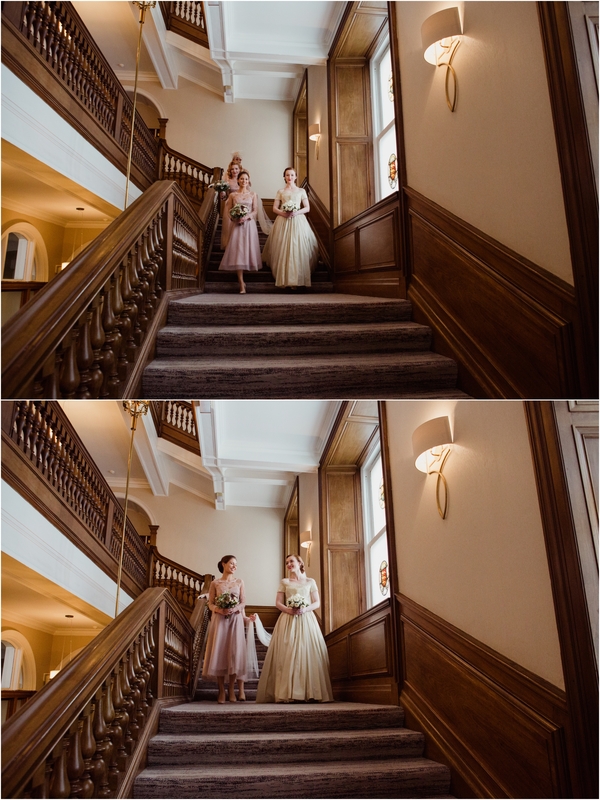 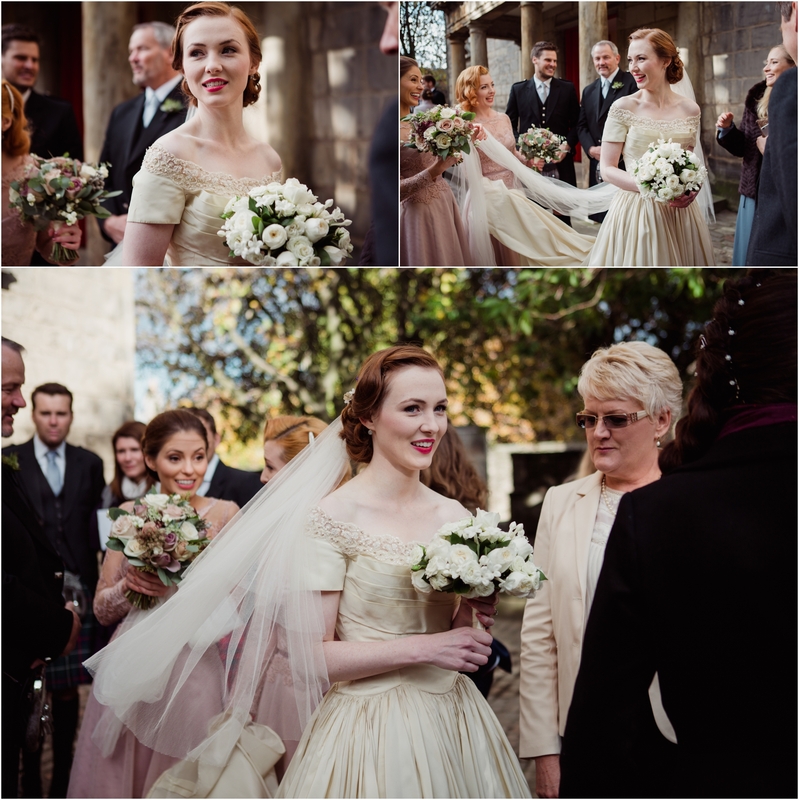 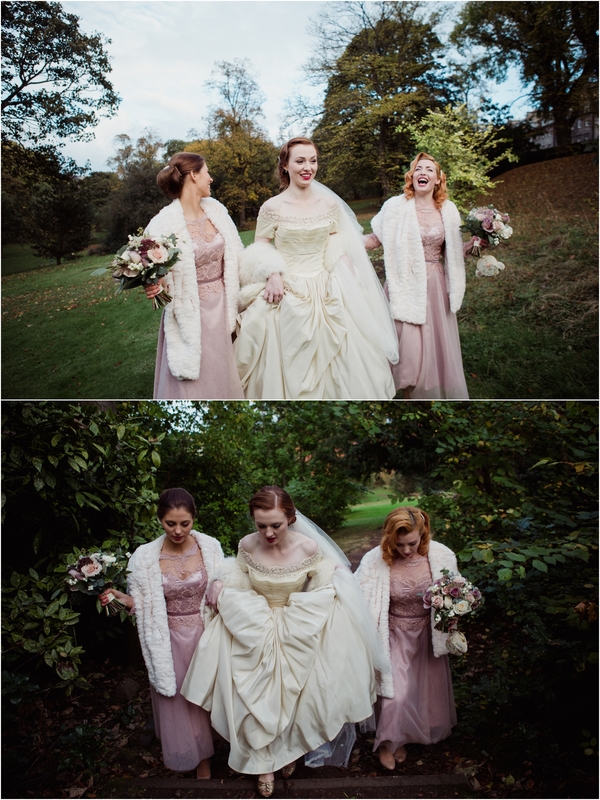 It was an elegant day with the bride wearing a gorgeous vintage gown from 1953, the bridesmaids in stunning handmade vintage style dresses and the groom and groomsmen wearing traditional Scottish kilts. 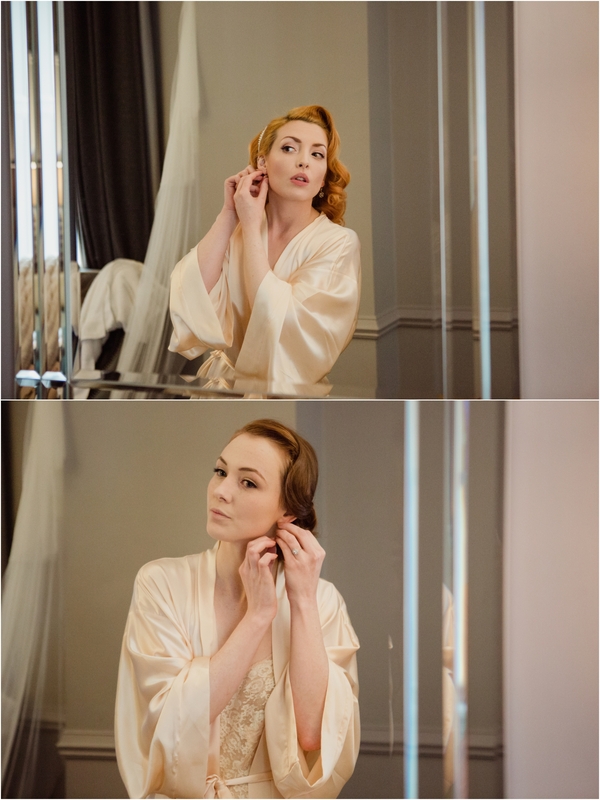 It was amazing to work with Stephie Crawford at Vanity Thrills Vintage Beauty Parlour and Planet Flowers. 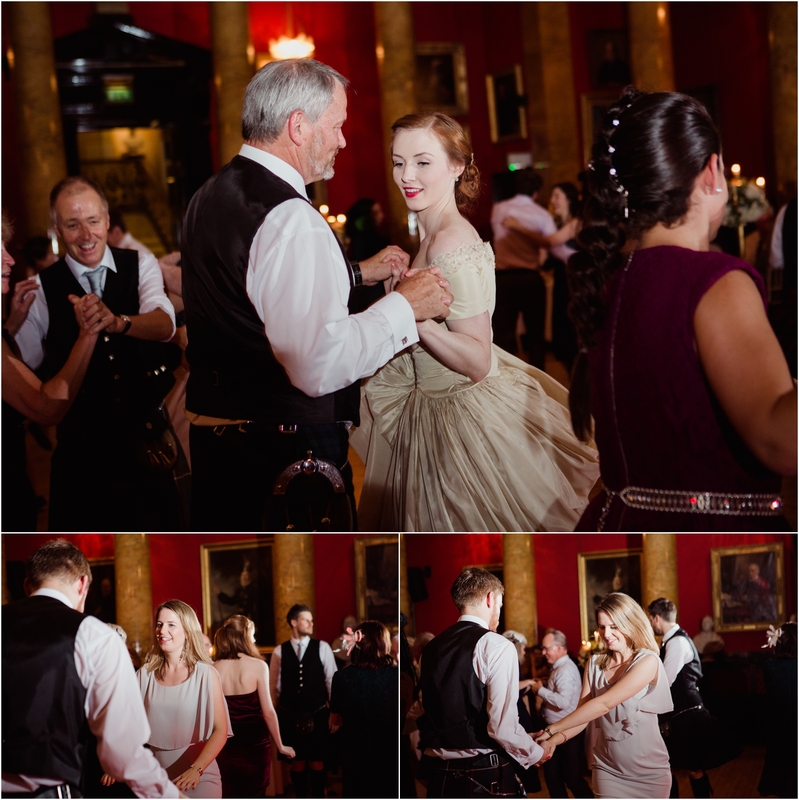 It’s No’ Reel: Professional Scottish Ceilidh Band provided incredible ceilidh music for the evening reception and it was a joy to work with them again.